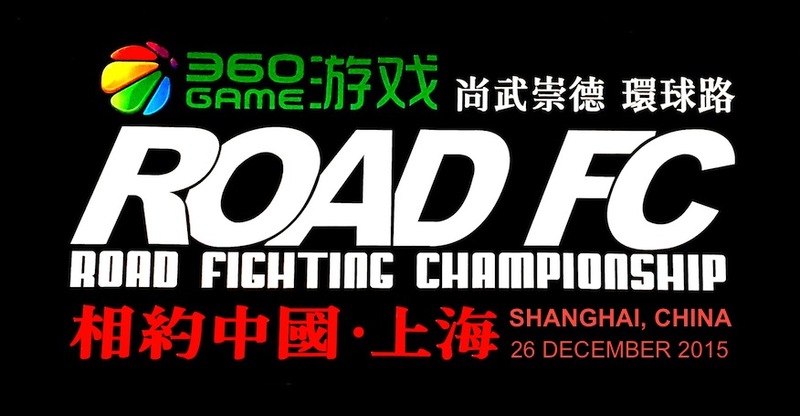 ROAD Fighting Championship announces four more bouts on ROAD FC 047 which will take place at the 20,000-seat Cadillac Arena in Beijing, China on May 12, 2018. Eight lightweight fighters are featured on Part 1, with many who were previous competitors in the ROAD FC $1 Million Lightweight Tournament. Bao Yincang (Xindu Martial Arts, 11-5-0-1) is a China sanda champion who made his name in MMA by defeating the best welterweights on his way down to lightweight. In the $1 Million Lightweight Tournament, he won the China Trials and his Opening Round match. Rafael Fiziev (5-0, Tiger Muay Thai) of Kazakhstan is a Muay Thai champion with almost 40 wins, and his skills carried over into his MMA transition with four out of five first-round finishes by knock out. Fiziev won his bout in the $1 Million Tournament International Trials, but a hand injury kept him out of the next round. Bao's kicks and tenacity versus Fiziev's striking and strategy will be an explosive mix! Sasaki Shinji (18-11-3, Burst) and Albert Cheng (8-4, Evolucao) met in the $1 Million Tournament International Trials in a back and forth 3-round war, with a penalty to Cheng tipping the final scorecard in Sasaki's favor. Sasaki, former ROAD FC title challenger and Shooto Champ, then was on the receiving end of a highlight reel-worthy KO by Amartuvshin Khuukhenkhuu which halted his Tournament run. Cheng, a UFC and TUF China veteran, turned his focus to moving to Beijing and coaching throughout the past year, raising the bar for up and coming fighters in China. Sasaki Shinji versus Albert Cheng sees two BJJ black belts with massive MMA experience return to the cage in a revenge match that will definitely amp up the aggression! Ki Won-Bin (6-5, Team Posse) is a mainstay of ROAD FC from the amateur Central League through 2017. He participated in the $1 Million Tournament with a rocky outcome: he was submitted by finalist Mansour Barnaoui in the International Trials, then knocked out by Bruno Miranda in a reserve match. Thirayut Khaorat (3-2, Tiger Muay Thai) is a Southern, Rajadamnern, and Omnoi Stadium Muay Thai Champion with over 270 wins to his name. In MMA, he's only just begun to make his mark. 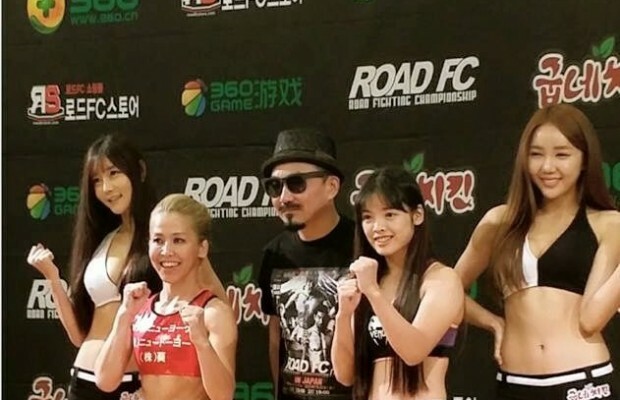 Khaorat is the first fighter from Thailand to be signed with ROAD FC, and this is his debut appearance. Ki is an intelligent striker guided by aggression, and Khaorat is an aggressive striker guided by intelligence, so this match up is highly unpredictable! Baoshe Riguleng (1-1, Yunnan Kunli Boji) started martial arts with traditional wrestling as a child, then scored multiple national Sanda titles, won gold at the East Asian Games, and tacked on a successful kickboxing career. 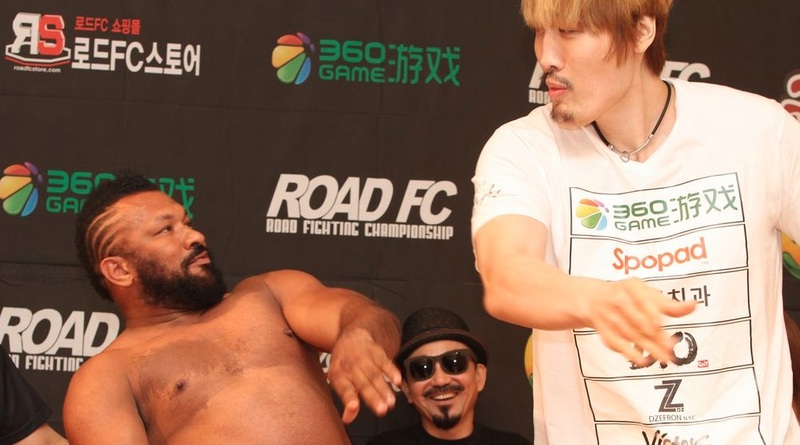 He transitioned to MMA in 2009 briefly, and was expected to make his comeback with ROAD FC's entry to China 2 years ago. Bruno Miranda (10-3, Tiger Muay Thai) is a 4-year mainstay of ROAD FC who has become a fan favorite with his furious KO style and his contrasting friendly demeanor. In the $1 Million Tournament International Trials, he suffered a shocking KO by underdog Nandin-Erdene, but rebounded with a first-round KO of Ki Won-Bin in a reserve match. 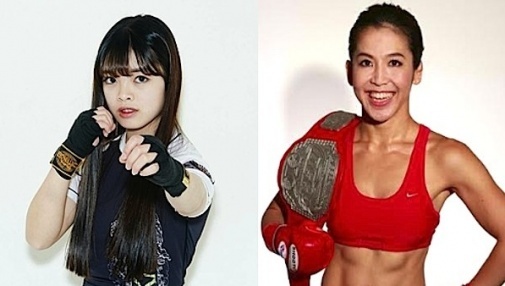 Baoshe's return to MMA is highly anticipated, but he'll have to get past gatekeeper Miranda first, and that's a huge bang of a welcome back!